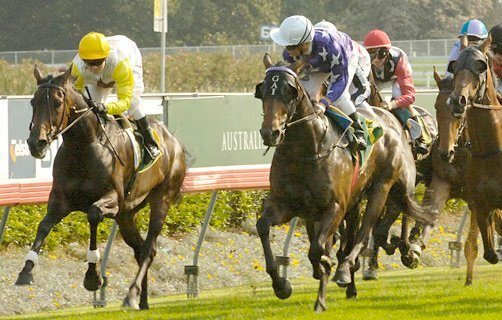 Looking for the ultimate day in entertainment and indulgence? Want to surprise your partner, celebrate in style, or spoil your clients? 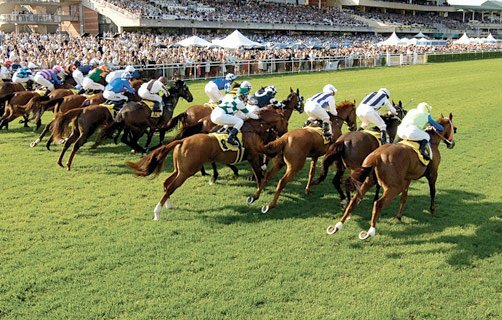 Then our Race Day Package is for you, combining a fantastic flight over the harbour & beaches with world class sporting action. 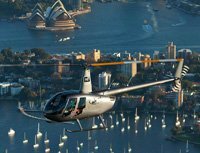 25-minute scenic flight taking in the spectacular sights of Sydney Harbour, Bondi Beach and the eastern suburbs, before landing in the infield of Royal Randwick Racecourse or Rosehill Gardens (pricing is for Randwick, please contact us for Rosehill pricing). Please note: When booking for more than 9 passengers, please make contact with us by phone or email first.